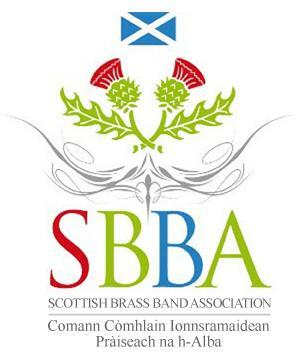 The Scottish Festival of Brass 2013 takes place on 17th, 23rd and 24th November 2013 and will attract around 1500 performers as well as a large number of enthusiastic audience members. The Scottish Brass Band Association are producing a full colour, glossy, A4 souvenir programme for the event. We have a limited amount of space left and are pleased to open up the opportunity for bands, individuals or organisations to advertise in the publication. There are a wide range of advertising options available which can suit all budgets, and the programme is an effective and economical way to build awareness of your forthcoming events, services and products. Space is being filled very quickly, so please contact John Hamilton, SBBA’s Commercial Development Manager, as soon as possible to discuss what is still available to suit your needs. John can be reached on 07540297796, via the SBBA Facebook page (/TheSBBA) or by email johnhamilton@sbba.org.uk.